Liverpool FC Website: "The story of Steven Gerrard is one that will be passed on for generations to come. It is one that will be etched into folklore. One that is unlikely to be repeated again in our lifetimes... The stats will only tell half the story. The hero worship from Liverpool supporters from every inch of the earth tells the rest. 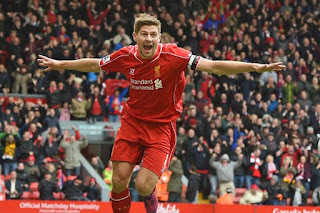 Steven Gerrard isn’t just another player to have donned the red jersey – more than any other he’s epitomised the values and character of Liverpool Football Club. He’s dedicated every piece of his fibre to the club’s cause over the last quarter of a century and leaves Anfield as a bonafide legend... Many dream the dream. 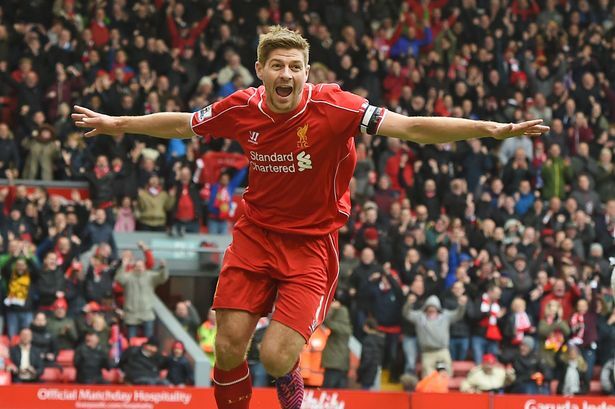 Steven Gerrard has lived it." George Best: "He is a great player by any standards, he's not afraid to do things with the ball. And he looks as if he's enjoying every second of it. 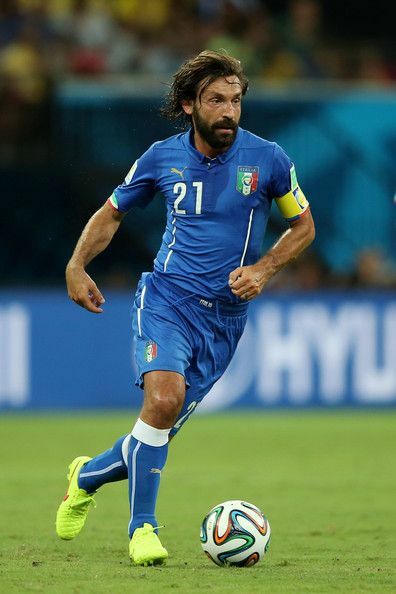 By my reckoning that's what makes him an even better player than Maradona." FC Barcelona Website: "Hristo was one of the stars of the Dream Team and one of the fans’ most popular players of the 1990s, both for his football and his extraordinary fighting spirit. 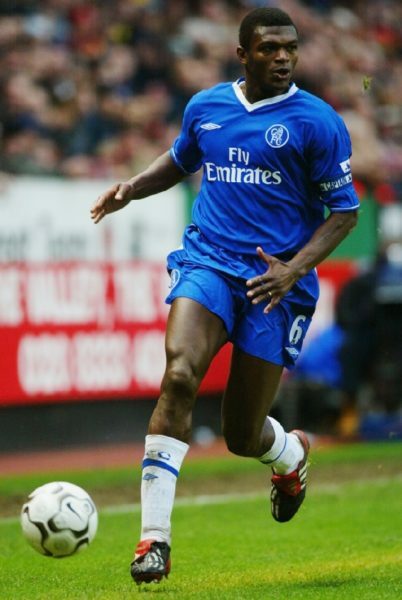 He was versatile, and could play either on the left or in the middle, making him a highly efficient forward player, with great speed and a goalscoring instinct. He was considered one of the best players in the world for his time, and is one of the few Barça players to have won the European Cup, the Golden Boot and the Ballon d’Or." 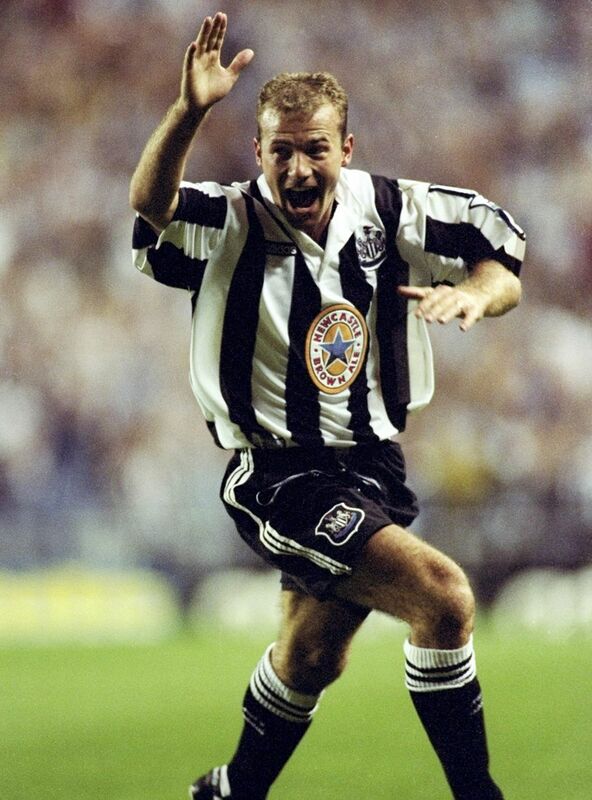 Pundit Arena: "Alan Shearer who spent his career in the Premier League playing for Southampton, Blackburn Rovers before going back to the North East to become a Newcastle United legend. Shearer is a great example of the classic English striker who lacked pace but made up for it in strength and physical stature. The Geordie had a lethal right foot, was great in the air while his eye for goal made him one of the greatest strikers the Premier League has ever seen with a record 260 goals in 434 Premier League appearances." 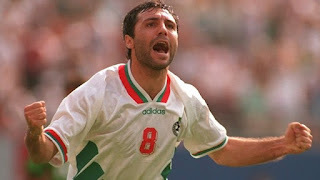 RusArtNet.com: "The Soviet Union has produced some world-class footballers over the years. 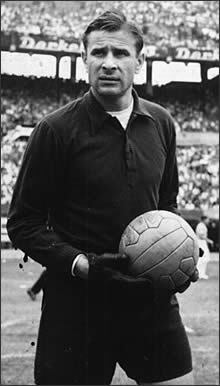 However, none rival the legendary Lev Yashin in stature. The goalkeeper was the bedrock of the Soviet national team for sixteen years and earned admirers in East and West alike. To this day, his legacy looms large, both for Russian football and the game as a whole." 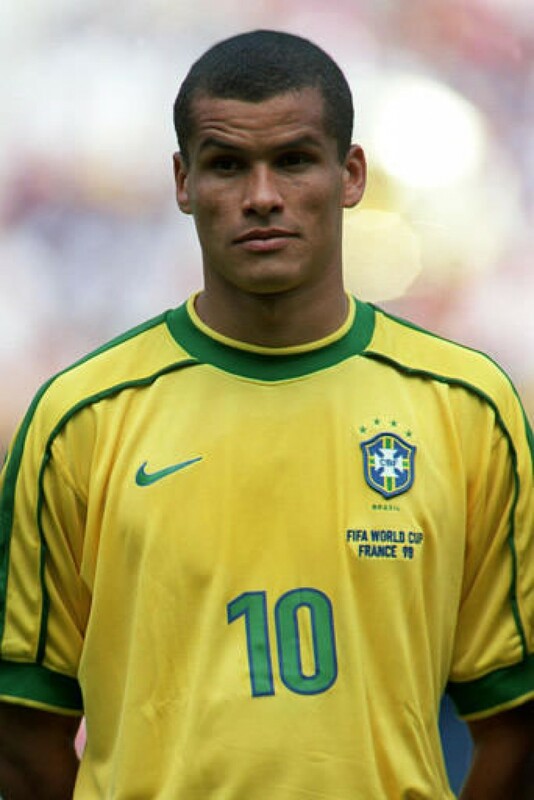 Gareth TFHB - "Rivaldo's story is little known but there aren't many football fans out there who don't know who he is. 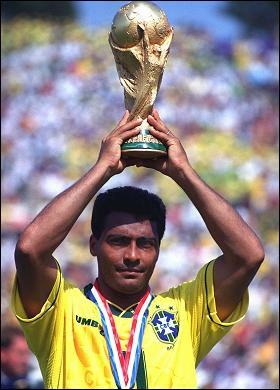 A key figure in Brazil's successes in the late 90s/early 00s. Rivaldo grew up in a favela, poor health care meant he would lose his teeth whilst sadly, his dad died when Rivaldo was just 15. He was rejected by many clubs but eventually broke through onto the Brazilian league scene. After making an impact in Brazil, Rivaldo got his break in Europe, going on to win plenty of honours during his career, scoring over 250 league goals. The forward earned the Ballon d'Or in 1999 and his showing in World Cup 2002 is a significant early football memory for me." Forza Italian Football: "Zoff’s defining characteristic was his belief that he was only as good as his last performance and that he could always better himself. This mentality served him well and kept him focused and sharp, never letting complacency set in. He was a perfectionist and openly admitted that he demanded the best of himself. 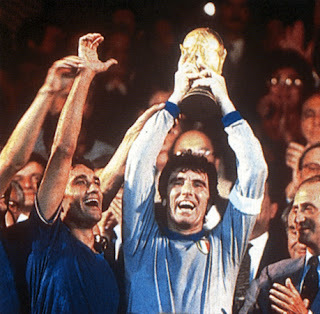 Every game was a new test for Zoff and his high standards pushed him to the top of his game, even in his latter years." Gigi Buffon: "When Andrea told me that he was joining us (Juventus), the first thing I thought was: "God exists". A player of his level and ability, not to mention that he was free, I think it was the signing of the century!" Milan CEO Adriano Galliani: "Kaka is a true Milan legend. Everybody at the club loves him. He has entered the hearts of all the Milan fans in his own special way. 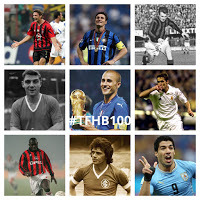 At Milan, we have had legends like Maldini and Baresi. 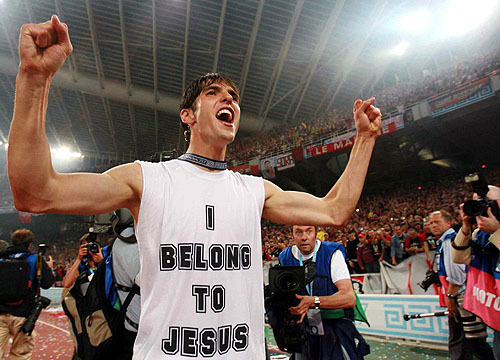 It is probably fair to say that the fans' affection for Kaka is equally big."